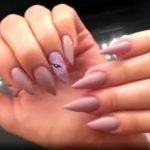 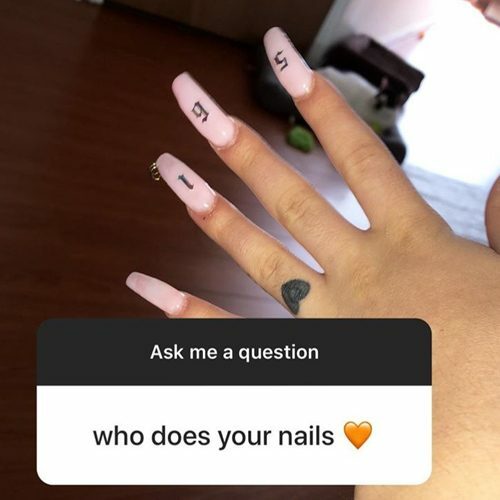 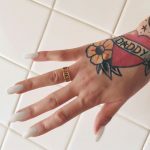 Danielle Bregoli’s favorite nail salon is Glam House Los Angeles. 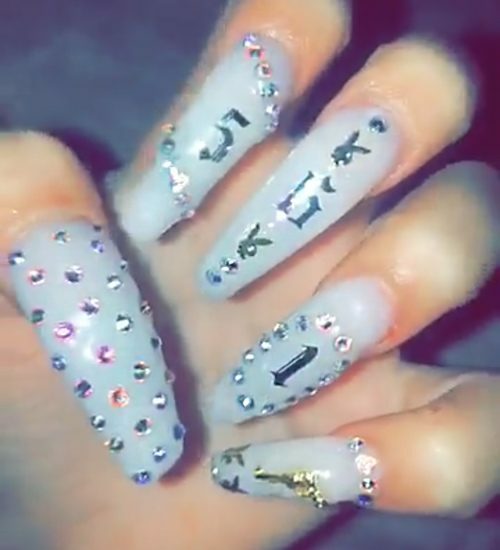 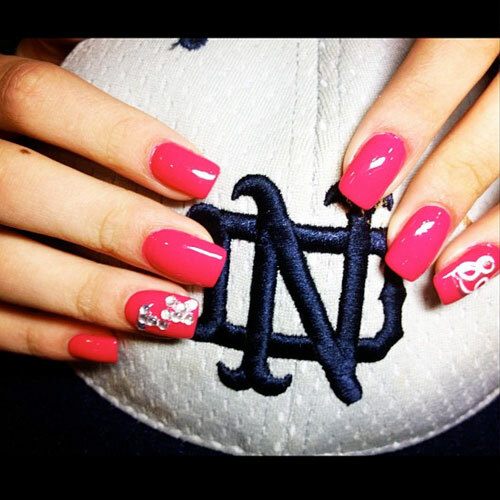 For this look, she opted for long pink acrylics with piercings and the number 561 – which is her Florida area code. 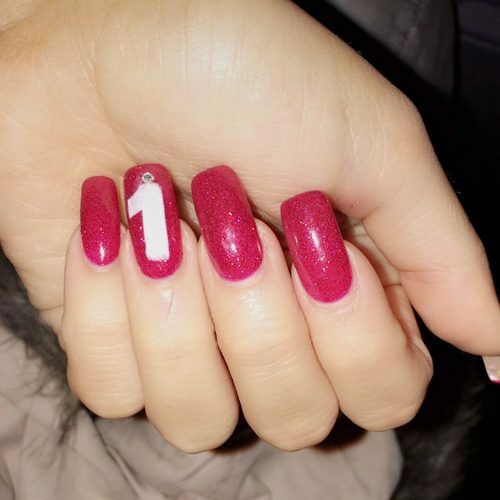 Gabi DeMartino red manicure had the number one “1” in honor of her music video “First”. 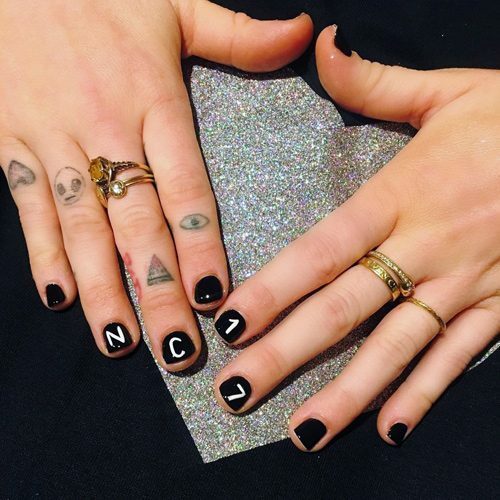 Miley Cyrus wears black short nails with the message NC-1️⃣7️⃣ on them. 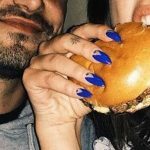 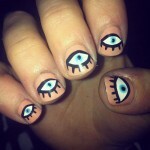 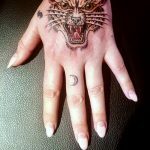 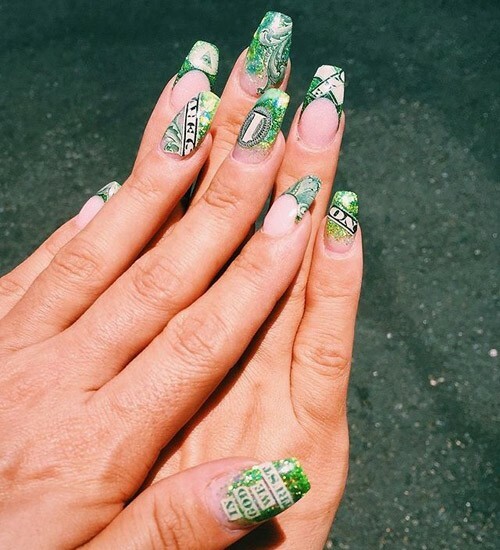 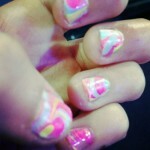 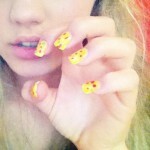 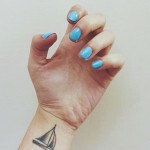 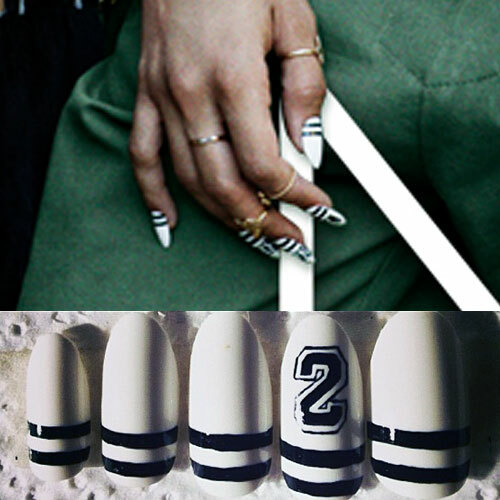 Lily Allen wore amazing creative money nails done by artist Sabella “Bella” Snyder. 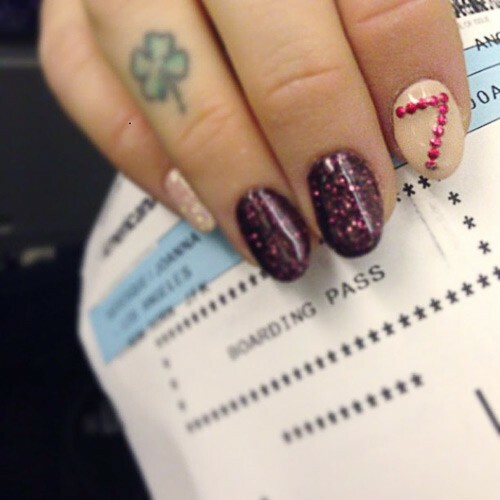 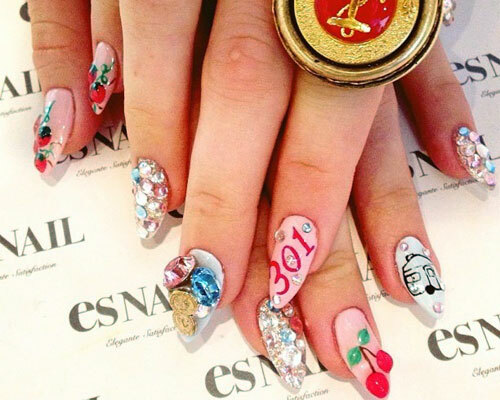 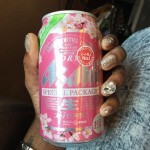 Neon Hitch’s light pink nails are decorated with jewels, fruits, a number “301,” and a drawing of a caravan.